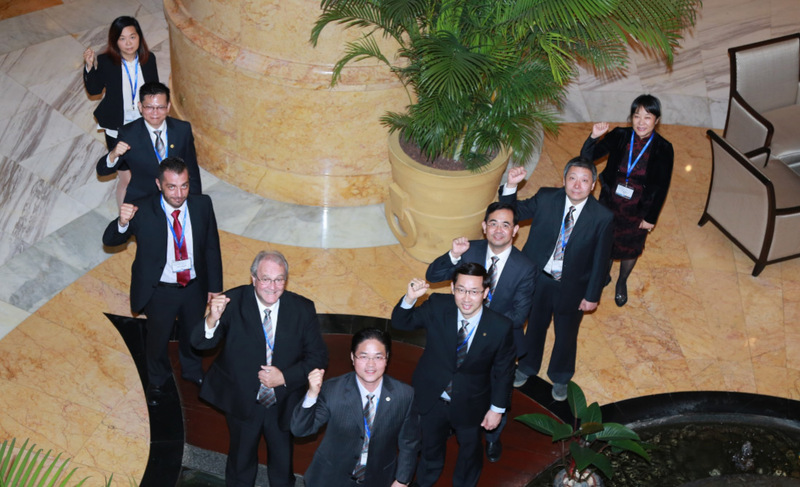 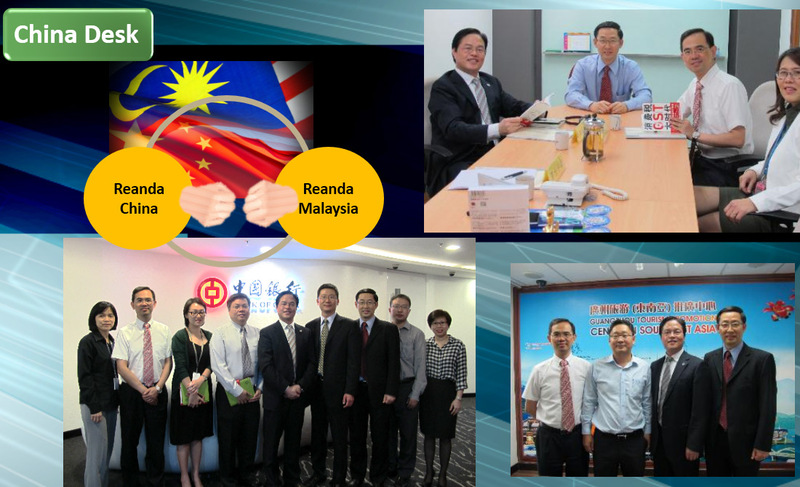 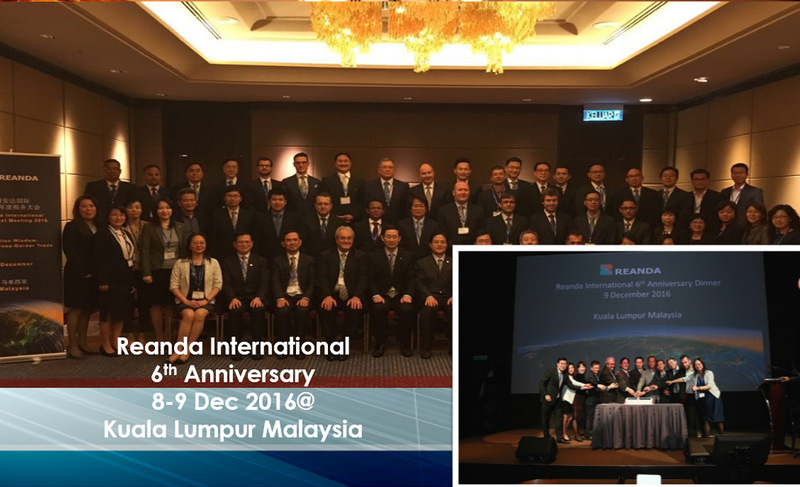 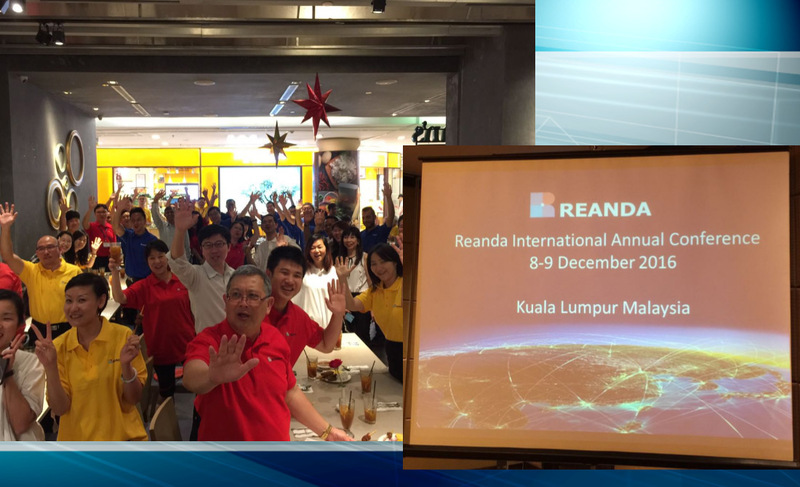 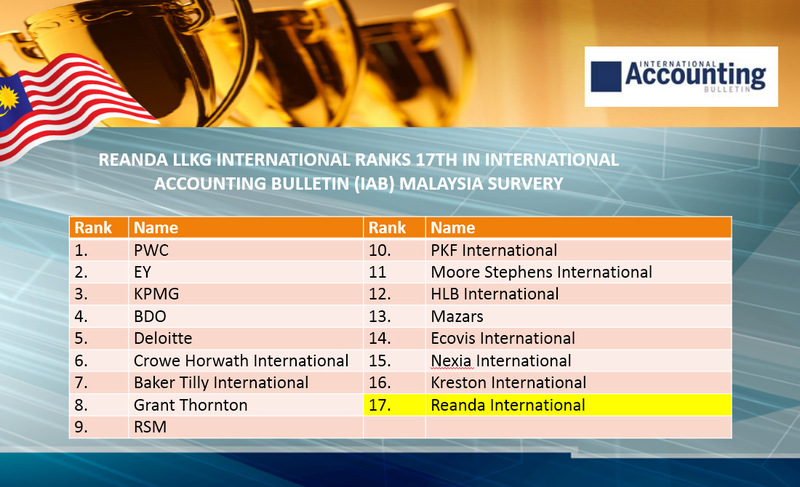 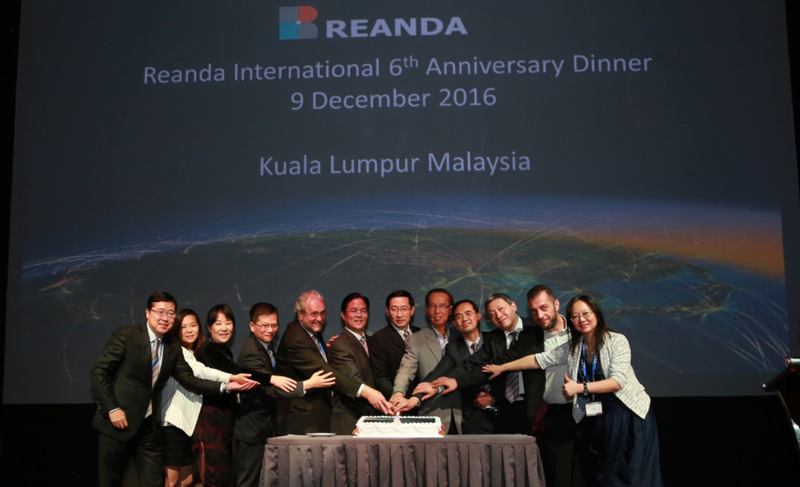 Reanda Malaysia is an approved Auditor, Tax & GST Agent licensed by Ministry of Finance of Malaysia. 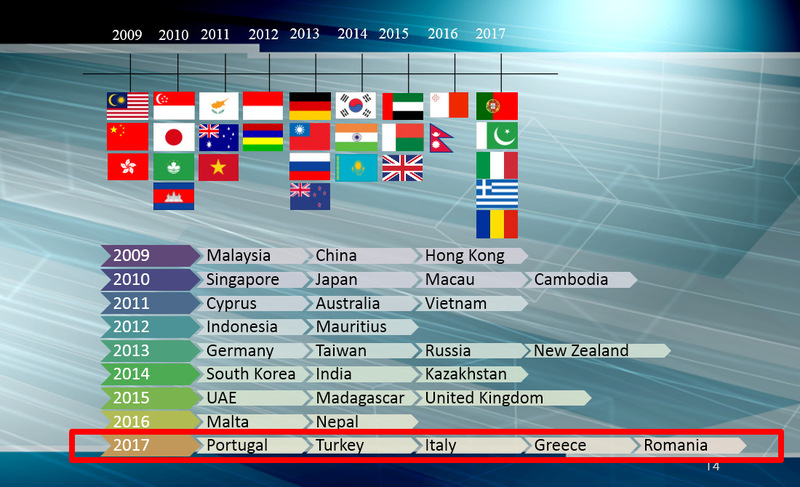 China, Hong Kong, Japan, Singapore, Vietnam, Cambodia, Macau, Cyprus, Australia, Indonesia, Mauritius, Russia, New Zealand, Germany, India, Taiwan, Kazakhstan, South Korea, UAE, Madagascar, United Kingdom, Nepal, Malta, Portugal, Pakistan, Egypt, Greece, Italy, Romania and Turkey. 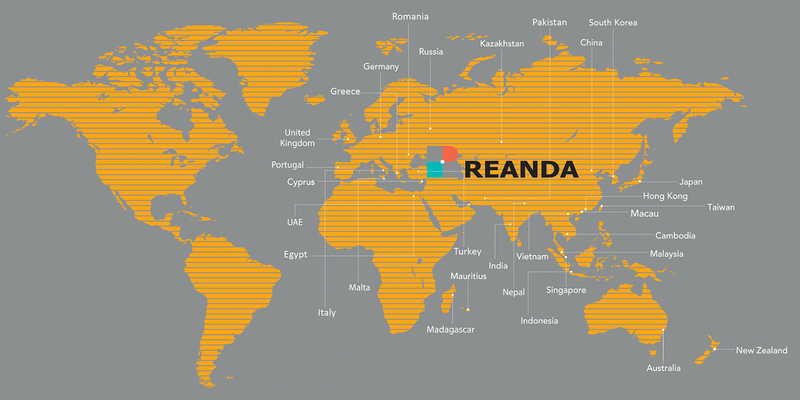 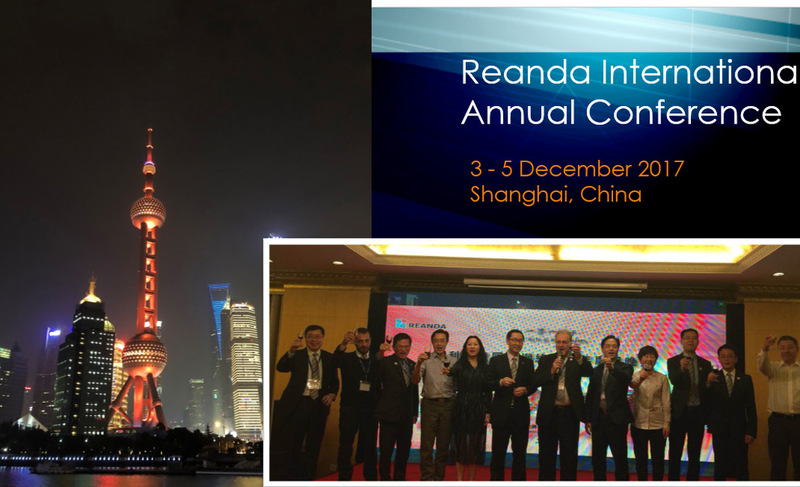 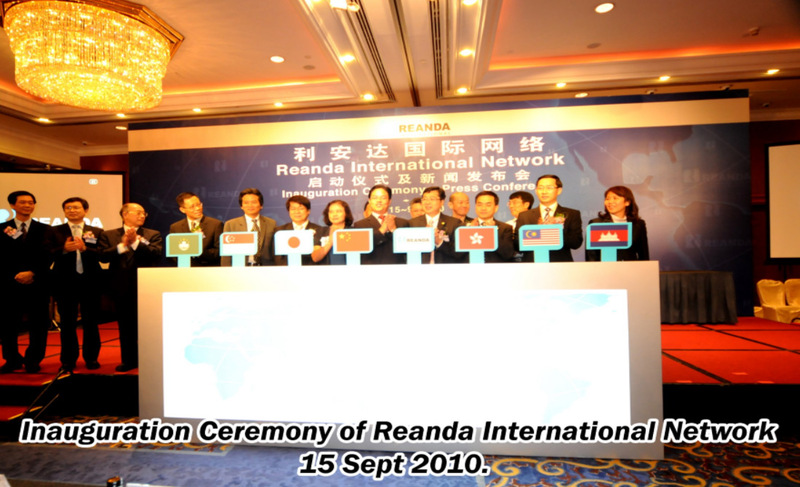 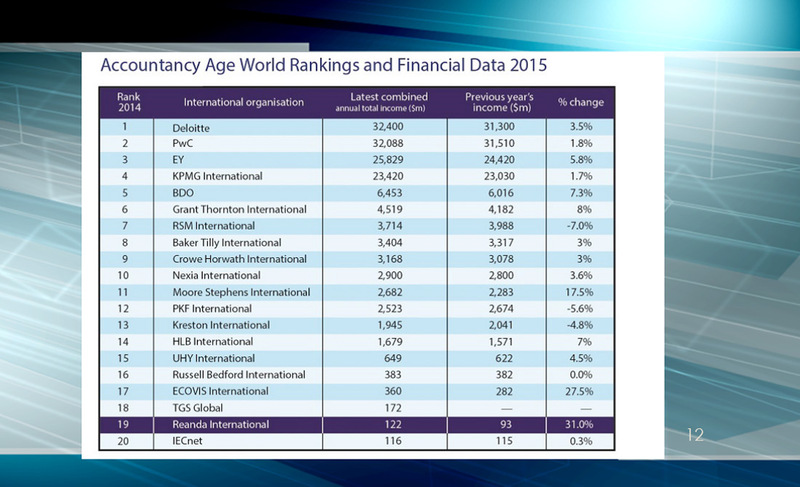 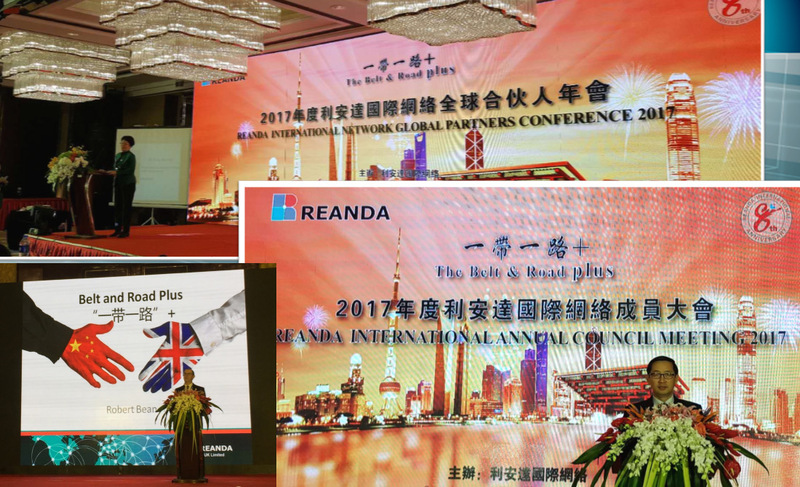 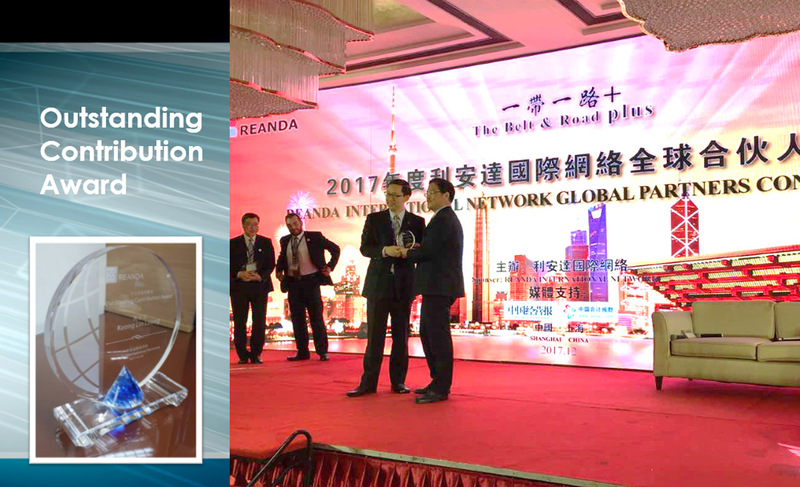 Reanda International Networkʼs footprint now is expanding steadily and we are now comprises more than 106 offices and over 180 partners worldwide with an engagement of more than 2,800 professionals.